When does the Great Food Truck Race Season 9 start? Season nine of Food Network’s “Great Food Truck Race” features seven teams competing for the $50,000 grand prize in the Wild West. [post_ads]America is obsessed with food trucks, which is evident by the long lines you often see at any given one. But with the Food Network’s The Great Food Truck Race, food truck operators not only get to showcase their fine fare, they actually get to put their pedals to the metal for the chance to nab $50,000. 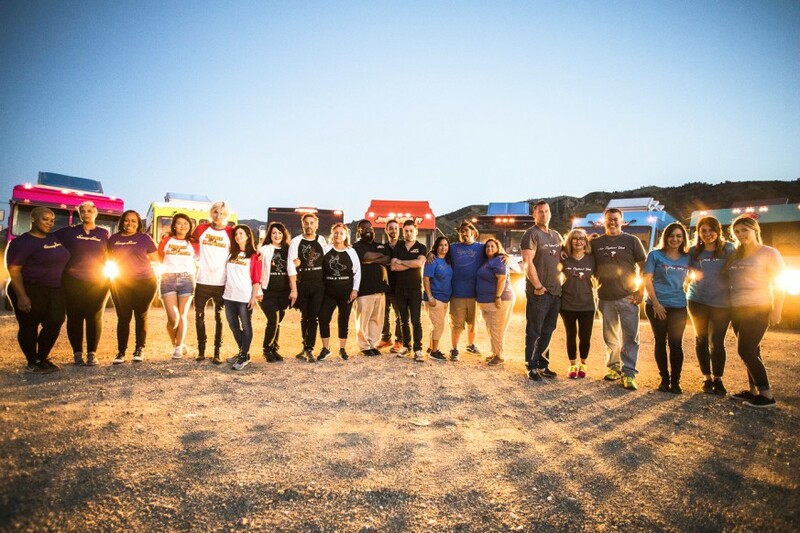 Seven teams are slated to hit the highway when The Great Food Truck Race season 9 premieres at 9 p.m. ET on July 26. This season, host Tyler Florence and the competitors are heading out west to test their culinary know-how by using the region’s most distinctive ingredients to try to outsell — and outlast — each other. Who’s competing on The Great Food Truck Race Season 9? Sassy Soul from Silver Spring, Maryland and Washington, D.C. When does season 9 of The Great Food Truck Race premiere? 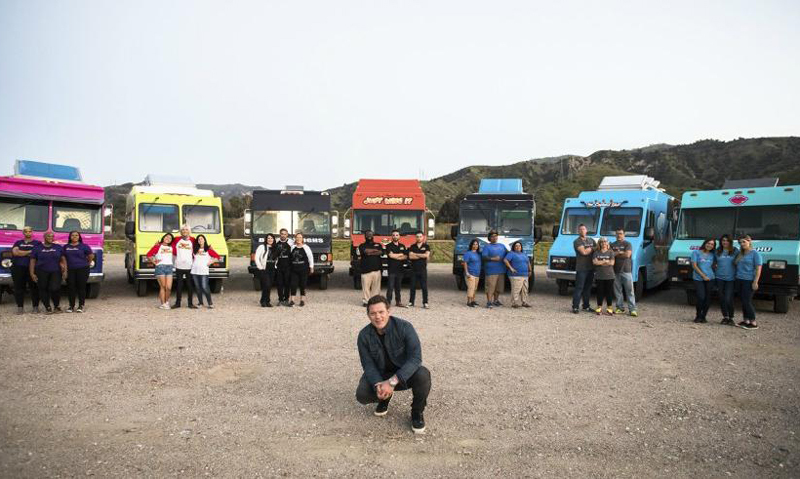 [post_ads]The Great Food Truck Race season nine premiere will air on the Food Network at 9 p.m. ET on July 26. The first episode takes the seven food truck operators chasing the $50,000 grand prize to a cattle ranch near Los Angeles, where they will have to hand squeeze orange juice to get their seed money and food truck keys. Then they’ll have to create a menu using the cut of beef they win at an auction. Future episodes will see the remaining Great Food Truck Race contestants creating an ultimate shrimp dish in Las Vegas, a menu inspired by Sonic Drive-In’s signature drinks and an original dish featuring artichokes and bacon in the Old West town of Yuma, Arizona. The winner of the Great Food Truck Race season 9 will be named in the Aug. 30 season finale. Entertainment - U.S. Daily News: When does the Great Food Truck Race Season 9 start?